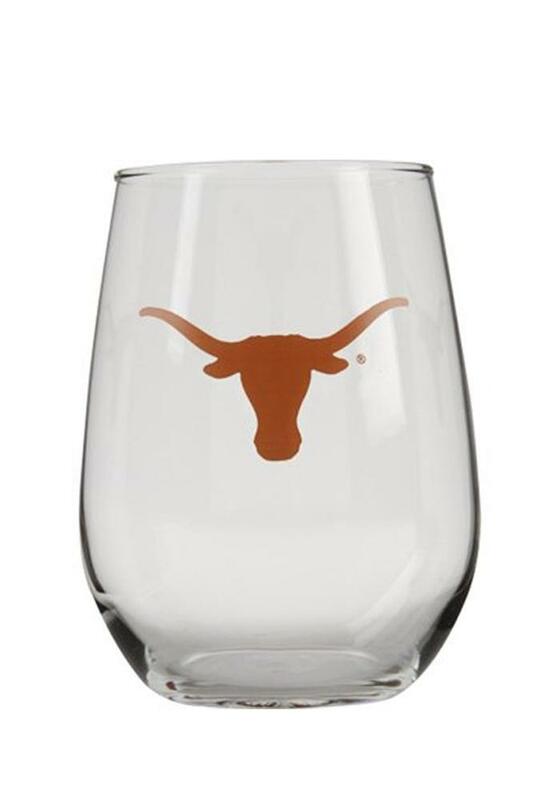 Let your Texas Longhorns pride shine with this Texas Longhorns Stemless Wine Glass. This Stemless Wine Glass features a team logo and is 16.5 oz. Hook Em Horns!